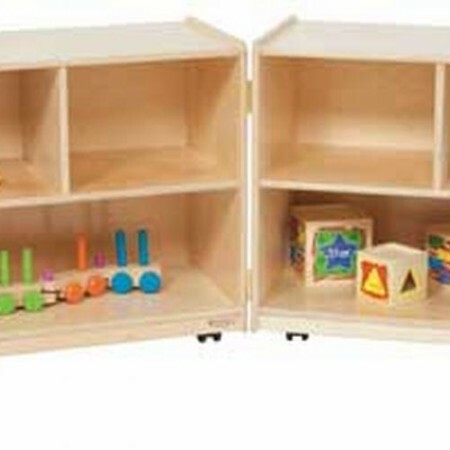 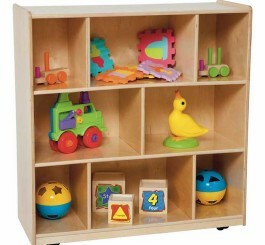 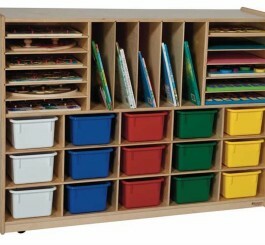 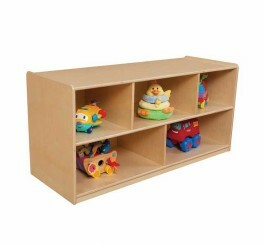 SKU: WD12500 Category: Classroom Storage Brands: Wood Designs. 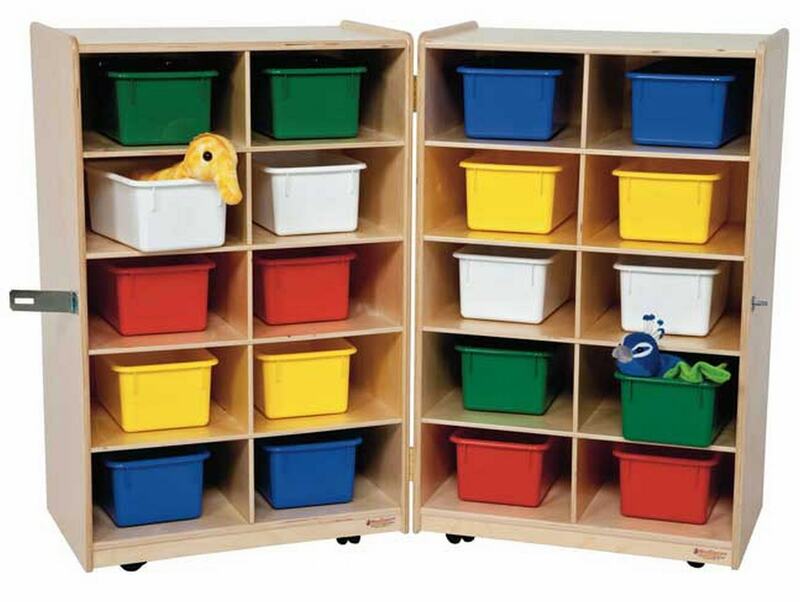 WD12500-(2) hinged WD12400 storage units can be folded & secured with locking hasp to safeguard contents. 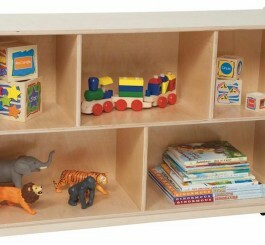 All surfaces and backs are 100% Healthy Kids Plywood with our exclusive Tuff-Gloss UV finish. 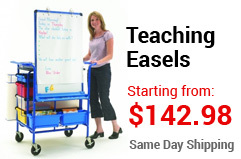 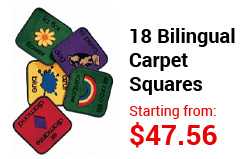 Folds to 48″W. 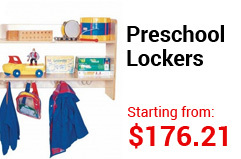 Opens to 24″H x 96″W x 15″D.